Details over NEDERLAND: PRESTIGEBOEKJE PP7; JETIX: TOTALLY SPIES. NEDERLAND: PRESTIGEBOEKJE PP7; JETIX: TOTALLY SPIES. NEDERLAND: PRESTIGEBOEKJE PP7; JETIX: TOTALLY SPIES. 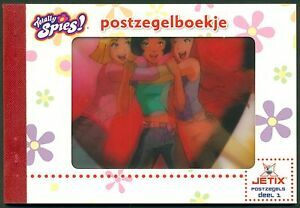 NEDERLAND: PRESTIGEBOEKJE PP7; JETIX: TOTALLY SPIES.